The MKX® has not received updates lately because I went to Alaska with the Sandler Clan. I’m now back and catching up with things. Moi and I hope to upload many hundreds of photos soon to a new website, but don’t hold your breath. 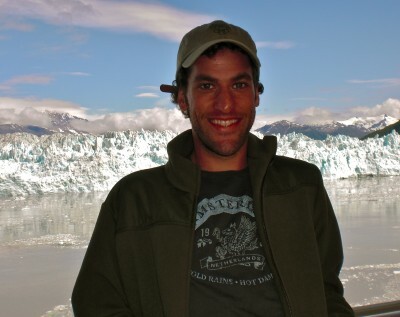 In the meantime, here is one of me and my friend the Hubbard glacier.